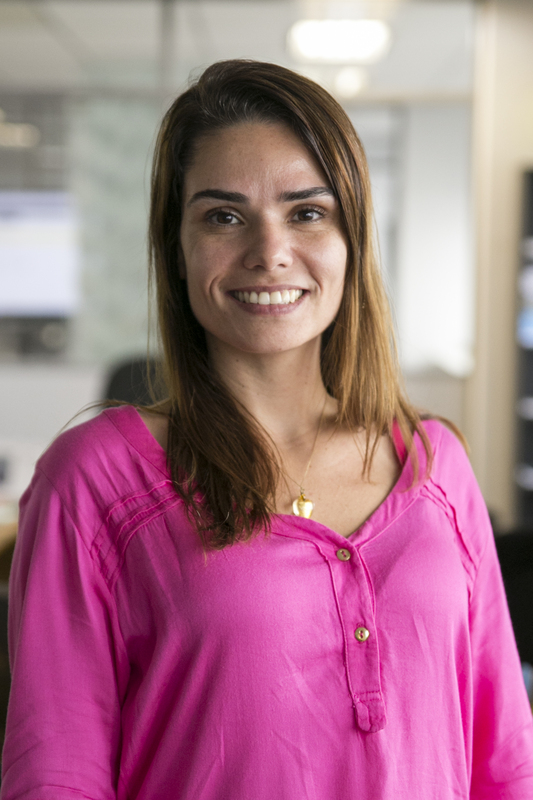 Caroline Borges is the Grants and Contracts Analyst and is part of the Operations Team in WRI Brasil Sustainable Cities. Prior to joining WRI Brasil, Caroline was partner at Baden Special Coffees, where she was responsible for the Financial Area controlling all financial process. Caroline also worked as Accounting Analyst Junior at John Deere Brasil and Mãe de Deus Hospital and consulting in assets area. Caroline holds a Bachelor of Accouting from Centro Universitário Metodista and is finishing a Post-Graduation Degree in Finance at Federal University of Rio Grande do Sul (UFRGS).